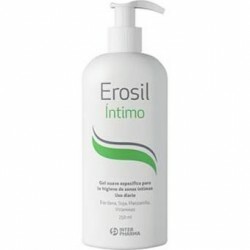 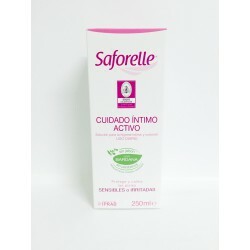 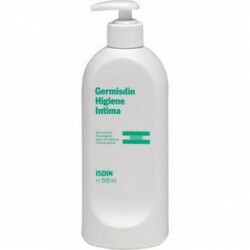 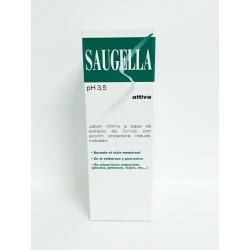 Home > Higiene>SAUGELLA POLIGYN HIGIENE INTIMA 250 ML. 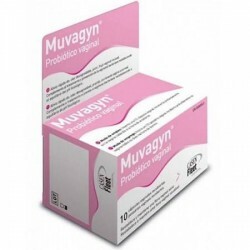 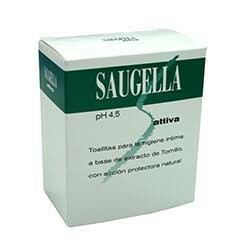 SAUGELLA POLIGYN HIGIENE INTIMA 250 ML. 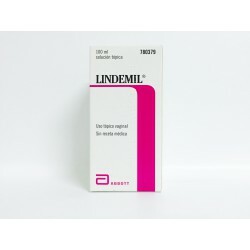 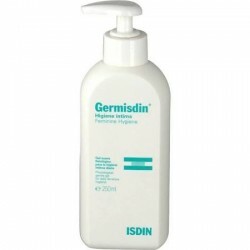 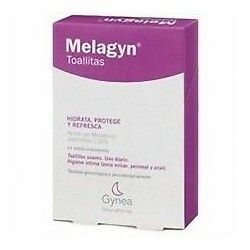 MELAGYN GEL HIGIENE INTIMA 200 ML.